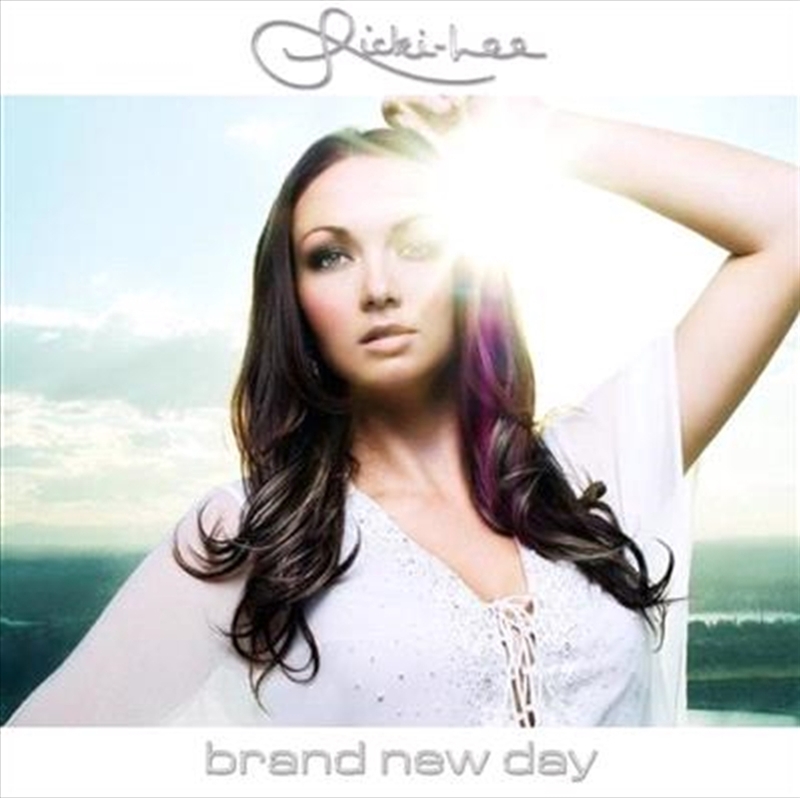 "Brand New Day" marks Ricki-Lee's return to the solo arena off the back of the certified ARIA gold self-titled debut album as well as her integral role in Australian idol super-vocal group Young Divas. The first single "Can't Touch It' was co-written with Brian Kierulf and Josh Schwartz who have penned hits for Britney Spears, Backstreet Boys, 50 Cent and Nick Carter and produced by Andrew De Sylva. This track is set to dominate the commercial airwaves.